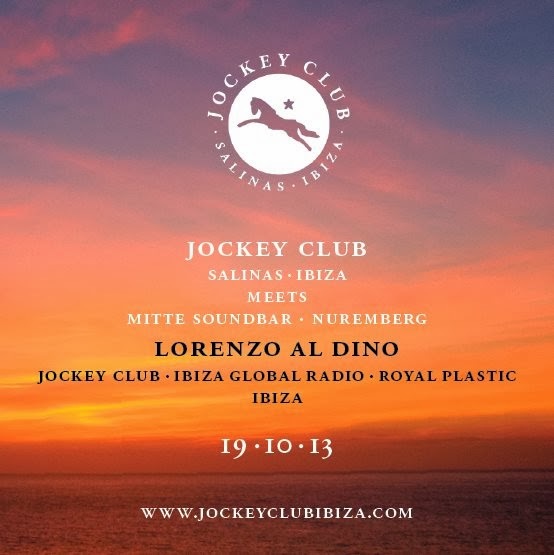 Lorenzo al Dino, resident dj of Jockey Club Salinas Ibiza, meets Mitte Soundbar Nuremberg to represent in his session all the magic of the White Island. Best Deep House and Up Tempo you can imagine, in Nurenberg's temple of underground electronic music. Do not miss it! Saturday, October 19th from 23:30 h.
Mitte Soundbar, Hallplatz 27 90403 Nürnberg, Germany.